Montpellier, 5th in Ligue 1, is only 1 unit from AS St Etienne and still believes in his chances of being European at the end of the season. The MHSC knows the importance of this meeting against a team from Monaco back to the 18th rank (place de barragiste) and who seems to find colors thanks to a winter mercato very lively. The club is undefeated for 4 days, scoring 3 draws in Dijon (1-1), Rennes (0-0) and Nîmes (1-1) and 1 success in front of Caen (2-0). The attack héraultaise remained silent only once during the last 4 days. AS Monaco, for its part, will move to Montpellier with a conquering state of mind after a success against Toulouse (2-1) last Saturday, the first of the season in Ligue 1 to Louis II but also the first since December 4th. Leonardo Jardim’s protégés will want to confirm their revival and extricate themselves from the relegation zone thanks to another success. 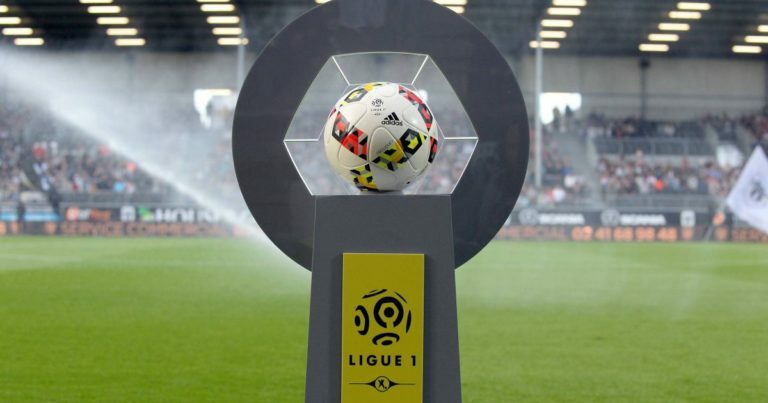 Before Toulouse, the ASM remained on 4 defeats against Strasbourg (1-5), against Metz (1-3) in the Coupe de France, Dijon (2-0) and Guingamp (2-2, 4 tab 5) in League Cup. The “Red and White” have scored 6 times and have conceded 13 goals in their last 5 outings! 7 of the last 8 meetings between these two clubs ended in at least 2 goals in the match. Montpellier had won 2 goals to 1 in the Principality to go. The last 8 games of AS Monaco ended with at least 2 goals. 4 of the last 5 outings of Montpellier ended with at least 2 goals. Gaetan Laborde is the 9th scorer in Ligue 1 with 8 goals. Monaco has the 2nd worst defense of L1 with 39 goals conceded in 23 days. The commitment should be total between two teams with diametrically opposed objectives. The Monaco defense overdue in recent weeks should once again suffer attacks Héraultais.